The Colombo Pasquale is a treat enjoyed by Italians throughout the holiday of easter. Modelled after the traditional christmas cake “panettone” this dove shaped cake represents peace for the occasion. With origins in Milan, the pastry has become a must-have on Italian dinning room tables. Although its recipe is consists of basic ingredients, the time needed to properly “rise” the cake is what makes the preparation of this pastry a challenge. 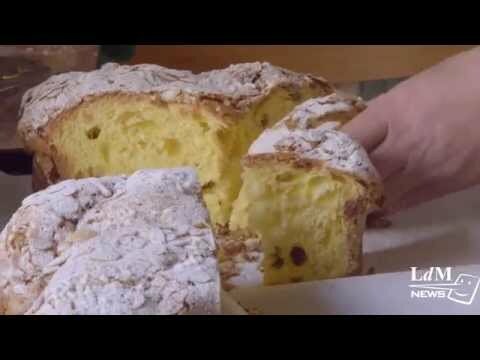 If your skills in pastry making aren’t as you wish there is nothing to worry about, Florence bakeries make the Colomba de Pasquale their priority during the holiday. In anticipation of the holiday Florentine pastries begin to prepare the dessert with enough time to get its crisp texture just right. Be a part of the culture and indulge in the almond covered treat during your next easter celebration.